It’s time! Zecca Retreat is this weekend. It’s so much fun I wish you could all be here. We must celebrate across the globe! So, let’s have a sale! 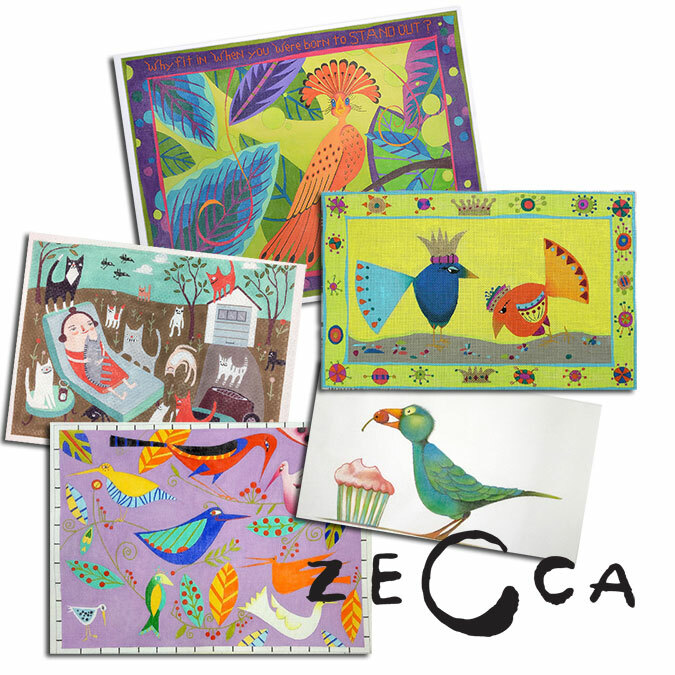 All zecca canvases are 20% OFF (some restrictions apply*) through October 24th! Now is your chance for epic savings. Have fun! Pick your favorites. Do you want a rug? Go for it 😉 I’m here to enable you. You can shop on our site by clicking here. You can browse the zecca website here. See something you like? Give us a call at 410.296.0405 and we’ll order it for you. Easy peasy.